Germany’s Angelique Kerber moved up to second place in the latest WTA rankings released Monday behind injured world number one Simona Halep. It’s the highest ranking since July 2017 for Wimbledon champion Kerber, who is gunning to win this week’s WTA Finals in Singapore. But Halep, missing from Singapore, is secure in the top spot and will end the season as number one thanks to a points difference of 6,921 to 5,375 for the German. 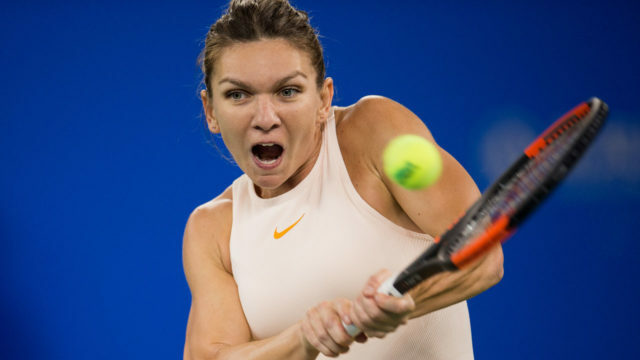 Along with Halep, Serena Williams will also miss the Singapore event which brings together eight of the top women’s players.